Google is acquiring London-based artificial intelligence firm DeepMind. Google has acquired London-based artificial intelligence firm DeepMind Technologies, the latest in a series of start-up purchases by the tech giant. A Google spokesman confirmed the acquisition on Monday, but declined to comment on the purchase price. 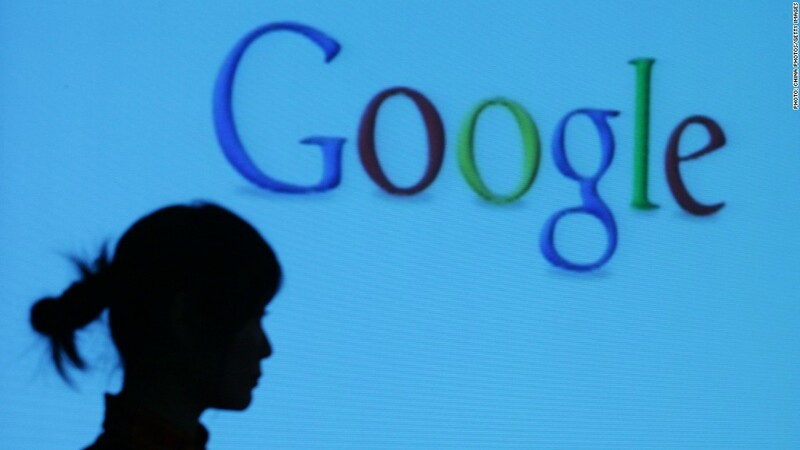 Tech website Re/code, first to report the news, said that Google was paying $400 million. Privately held DeepMind describes itself as a "cutting edge artificial intelligence company" that specializes in machine learning and systems neuroscience. The company's founders include Demis Hassabis, a former chess prodigy who has built a reputation as a game designer and artificial intelligence programmer. An earlier version of the company's website, which consists of a single page, said that DeepMind was "building general-purpose learning algorithms" and that the company's first commercial applications would be in mobile social gaming. Google (GOOG) is on a campaign to beef up its expertise in artificial intelligence and robotics, related fields that have been a research and development focus for the company. 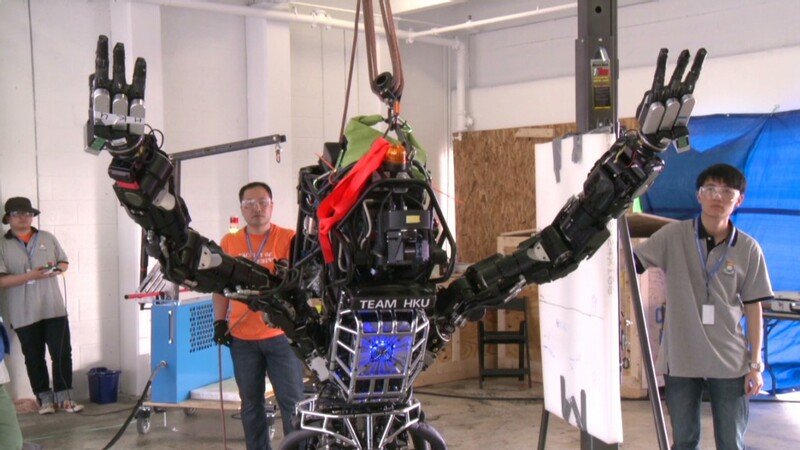 Over the past year, Google has snapped up at least seven robotics firms. Artificial intelligence improvements could benefit products across Google's product lineup, including driverless cars. Late last year, Google bought Boston Dynamics, a company known for developing super-fast, animal-like robots with strong ties to the U.S. military. Google's broader push into the field of robotics is being led by Andy Rubin, the man responsible for developing the Android platform for smartphones. And in January, Google bought Nest, a company that develops "smart" home appliances like thermostats and smoke detectors that can program themselves and communicate with smartphones. The acquisition follows a series of efforts by Google to break into the connected home business, none of which have proven particularly successful.